How To Use ManageFlitter With Twitter? ManageFlitter is an online Web tool that works mainly to manage Twitter accounts. This tools allows you to easily and effectively manage multiple Twitter accounts. In fact, using this tool, you can manage your follower and following counts, find new Twitter accounts to follow, get a list of the accounts that you should unfollow due to account inactivity and other reasons, and also find the best time for scheduling your tweets as well as then schedule them accordingly. 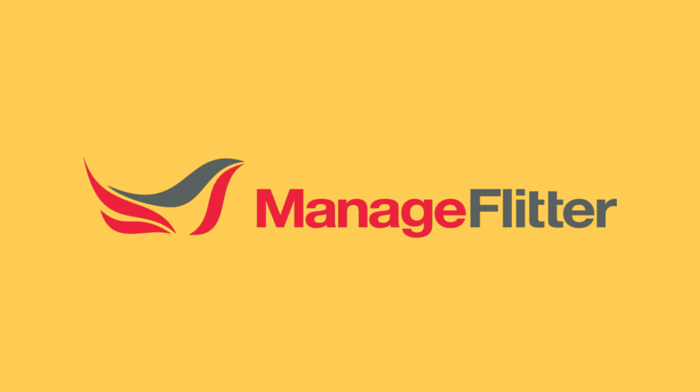 When you sign up with ManageFlitter, you get three plan options from which you can pick: The free plan, the paid plan, and the business plan. However, it’s good to note that the free plan is very limited compared to the other two plans. It is generally considered good practice to have a higher number of Twitter followers than the number of accounts you are following. This app lets you manage that ratio by listing inactive accounts and accounts that haven’t followed you back – which you can, in turn, unfollow. You can easily search for and find relevant tweets on Twitter using the right keywords and tags. These search results not only give you relevant tweets for your keywords, but also gives you various relevant Twitter account that could be in your best interests to follow. With PowerPost on ManageFlitter, you can schedule your tweets to be posted based on the times when your followers are most active on Twitter. This way, you can be sure your tweets get optimum exposure when they’re posted. It’s the tracking data regarding keywords, websites, hashtags, and the like on Twitter that really benefit your marketing strategy. Which is what analytics from this web tool provides. For any business, advertising on social media is a necessity rather than just an option. However, considering the various types of social media platforms out there – and considering that your budget might not be able to accommodate all of them – it can be a trite difficult to decide which social media form of advertising would best suit your brand and business. The first impression is that Facebook leads the pack when it comes to advertising on social media. However, before you decide on an advertising platform, it’s a good idea to compare and contrast two or more social media platforms before making your decision. And, that’s exactly what we’re going to do here (albeit picking just two social media sites for comparison); we’re going to compare Facebook ads and Twitter ads. Facebook ads can be posted both on Facebook’s timeline as well as on the right side-bar of the site. On Twitter, all ads are posted right on the Twitter timeline. Facebook ads are more expensive due to the high demand of such ads, and thus have a lower supply of ad space at a time. Twitter ads are comparatively less expensive to post as this social media platform (comparatively) has much more ad space. Facebook ads are pretty complex as their interface has the habit of changing as well. This offers more options to the advertisers. However, Twitter ads are relatively much simpler and easier to set up, as Twitter’s interface has never changed. And this lack of complexity in set up can be a boon too. 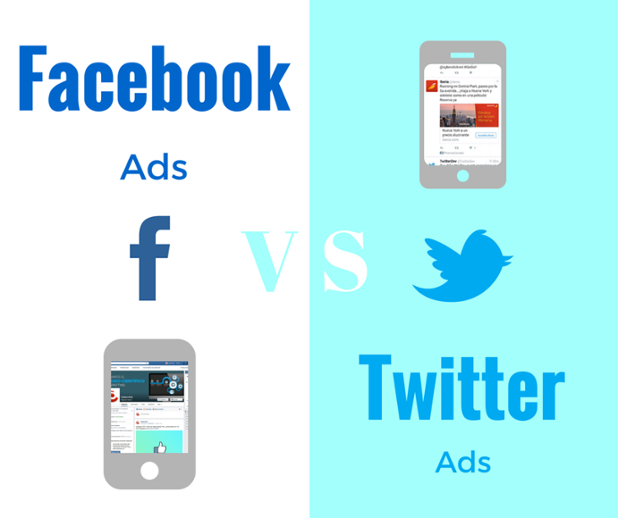 Whichever platform you choose for your ads in the end, considering the comparisons and contrasts between the various social media platforms will only be beneficial. For instance, when you need more complex features for your ads and have the budget to support it, Facebook ads would be the better choice. However, if all you need is a simple ad and more engagement, a Twitter ad will suffice just as well. Contact SEO Freelancer Mumbai For Facebook & Twitter Marketing @+91-8451924760 or yogesh@seofreelancermumbai.in Now! As a social media marketer, chances are that you’re already using Slack to collaborate online with your team members. If you haven’t heard of Slack before though, Slack is a cloud-based teamwork software. And you should seriously consider using this software to collaborate with your team: The list of social media tools you can use to customize Slack (for online marketing) is incredible and a real boon to online marketers. As with the other social media tools, that you integrated with Slack, integrating your RSS feeds (i.e., your RSS subscriptions) with Slack will get you all the new updates posted right in a Slack channel. The Giphy customization is a must-have on Slack with today’s video-obsessed audience. For, it allows you to post great GIFs without even changing your platform from Slack. Ever seen something online and wondered what on earth it meant? Well, now, you can easily check any kind of slang and informal lingo out on Slack with the “Urban” app from Urban dictionary. Contact SEO Freelancer Mumbai For Slack – Social Media Apps @+91-8451924760 or yogesh@seofreelancermumbai.in Now!